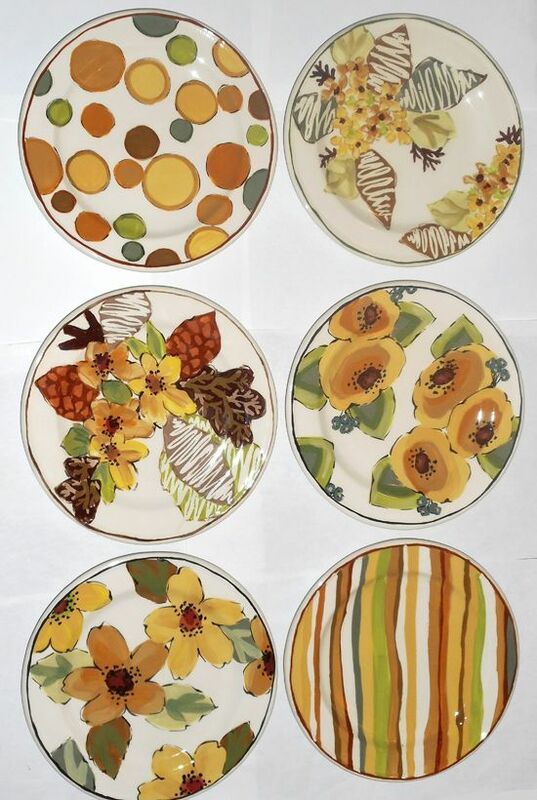 Set of six salad plates. Each plate is 8" wide. Click on photo to enlarge for details.